When Isaac and his siblings were babies, they were given Welch grape juice as part of their diet. Since then, Isaac has always had a soft spot for Welch 100% grape juice. Drinking 100% grape juice complements whole fruit intake by providing essential nutrients and more. 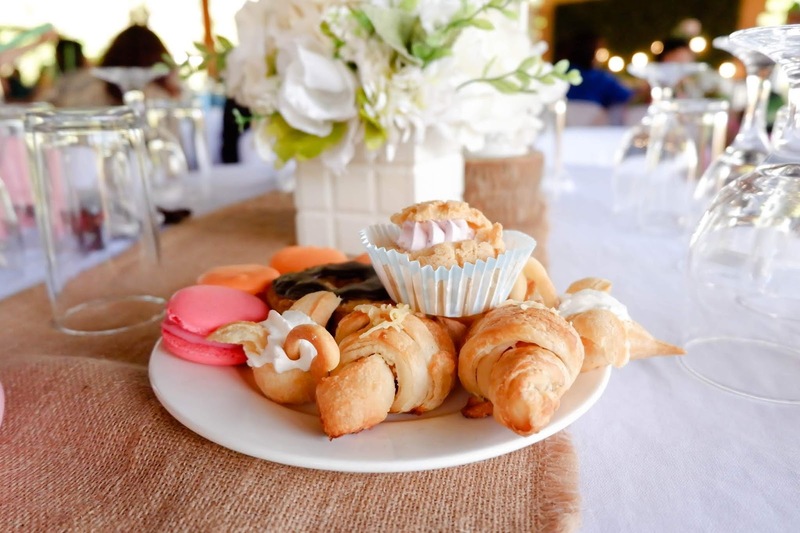 People today have a wider range of food choices available. In reality, many families are still unable to meet their daily nutrient requirements which help prevent chronic diseases. 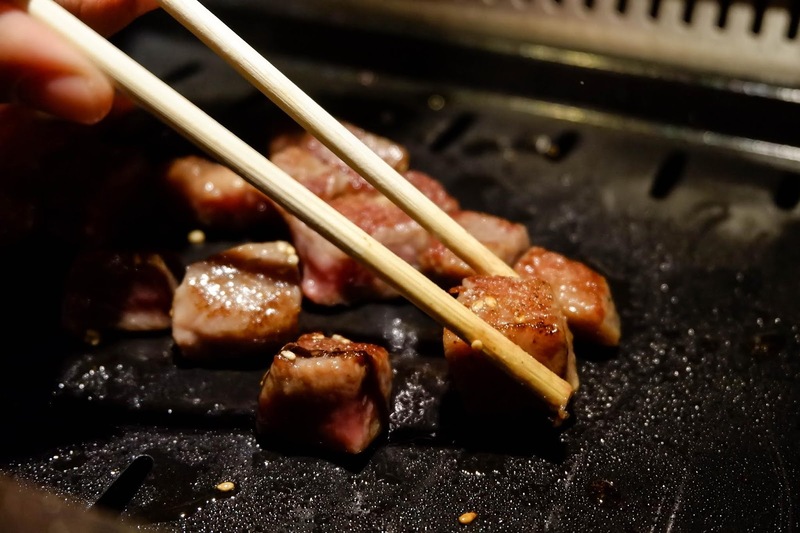 According to research, the percentage of Filipino households that do not fulfill their dietary energy requirements has been increasing. 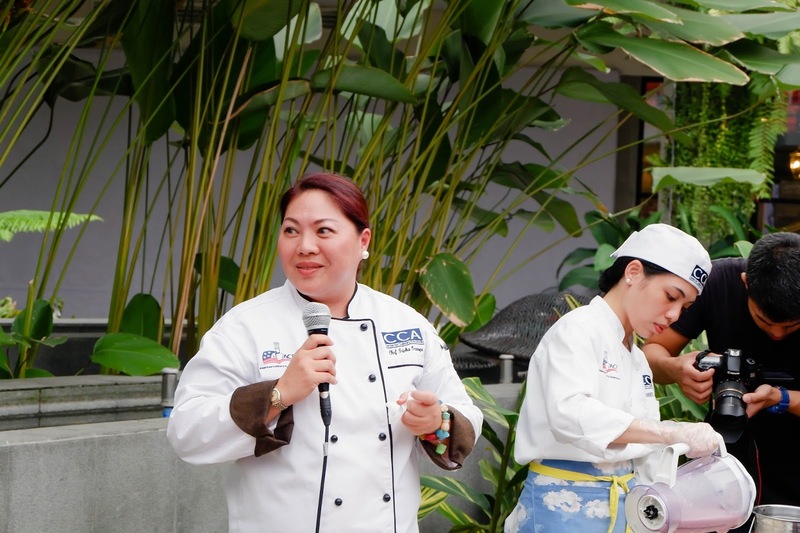 On the latest Food Consumption Survey by the Food and Nutrition Research Institute of the Department of Science and Technology in 2013, it was revealed that 69.3% did not fulfill their dietary energy requirements – higher by 2.4% than the previous survey in 2008. 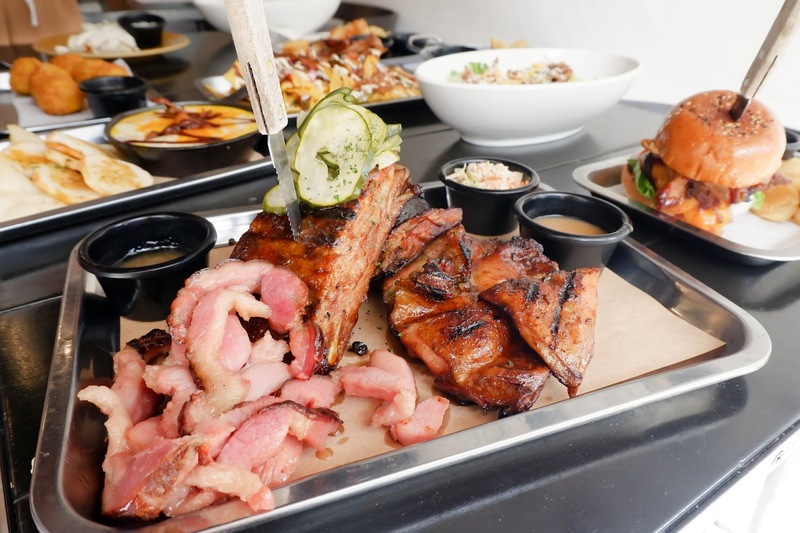 In addition, research says Filipinos are only able to meet 39% of the daily 400 grams of fruits and vegetables suggested by the World Health Organization. With less of the important naturally occurring nutrients from fruits – such as polyphenols from grapes that help the heart – individuals are exposed to risks of lifestyle diseases such as cardiovascular disorders. The good news is that Filipinos can find convenient, nutritious and delicious ways to stay healthy that match their busy lifestyle. Experts recommend 100% fruit juices as healthy complements to whole fruits. While whole fruits are a great source of fiber, 100% fruit juices also carry essential vitamins and minerals needed by the body to function well and prevent many chronic diseases. For instance, 8 ounces of pure fruit juice such as Welch’s 100% grape juice are equivalent to serving a whole cup of fruit. In fact, drinking 100% fruit juice from grapes may actually provide you with more polyphenols than eating the fruit, without causing weight gain. Making a pure grape juice involves crushing the fruit, including seeds and dark purple skin, which releases more of these nutrients. In addition, pure fruit juice only uses naturally occurring fruit sugars, without any added sugars. 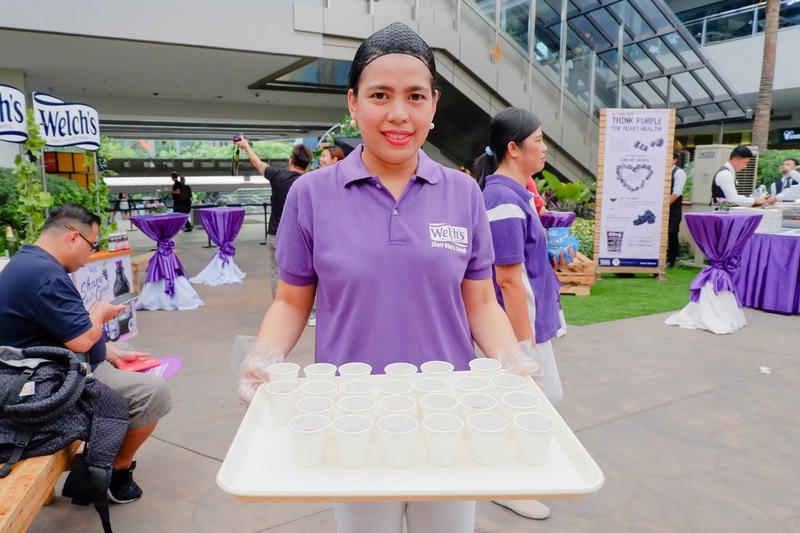 More than a decade’s worth of research suggests that 100% grape juice can help support a healthy heart. 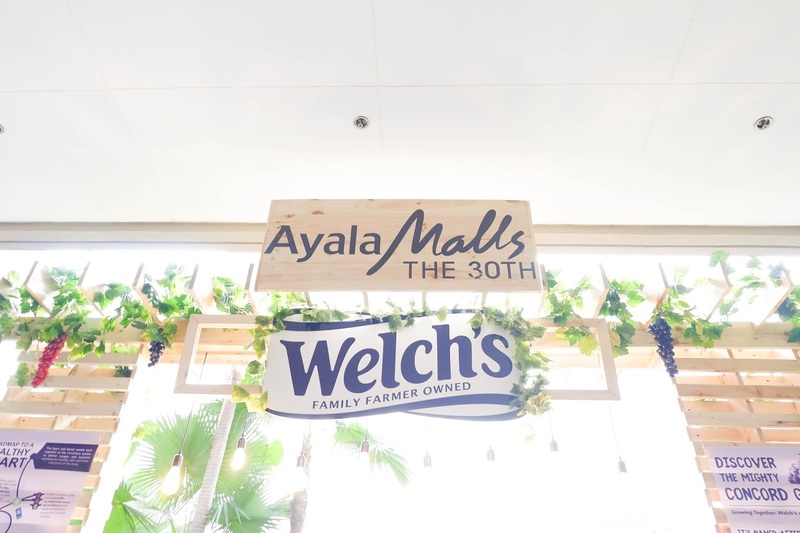 An advocate of better nutritional choice for Filipino families, Welch’s provides a wide range of healthy juice products that are refreshing to the palate and good for the body in the long term. 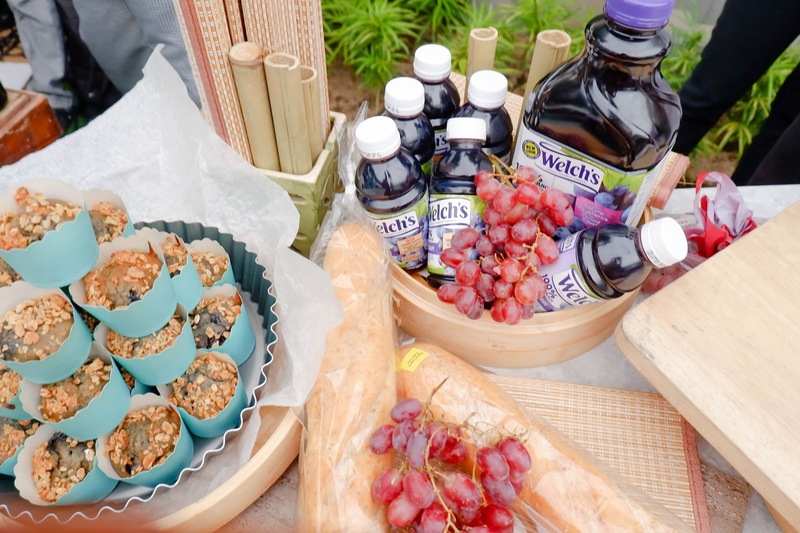 “At Welch's, we value what's REAL, we value family, we value health and wellness and we value in sharing what's good. 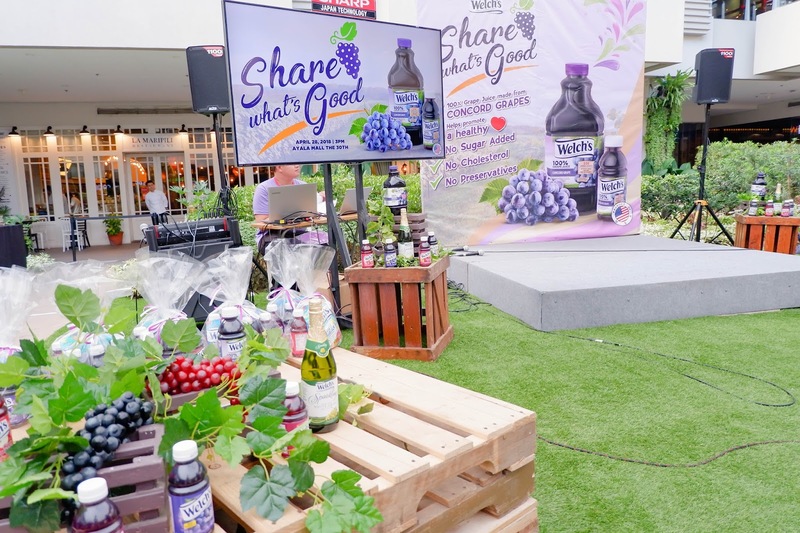 For over 140 years, Welch’s has been providing families around the world with products that bring a happy balance of goodness and deliciousness,” says Erika Evaristo Rodriguez, VP Marketing of Welch's Philippines. 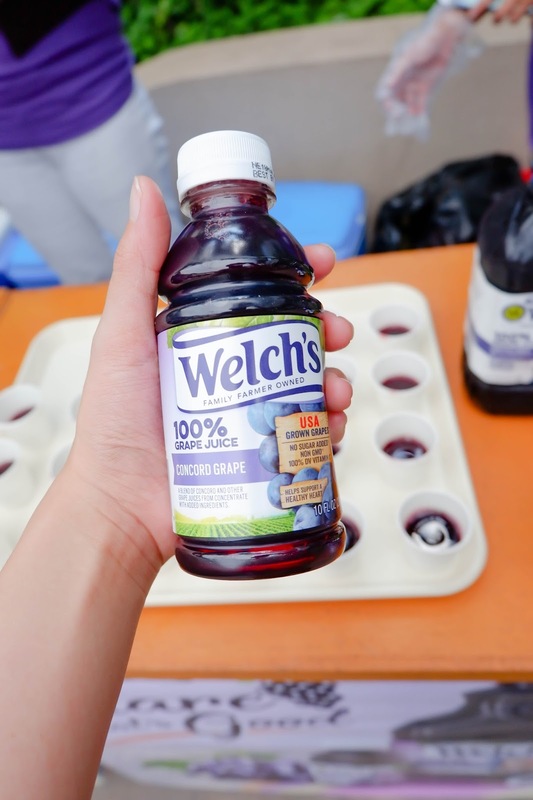 Read about A Day of Discovering What's Good with Welch 100% Grape Juice. 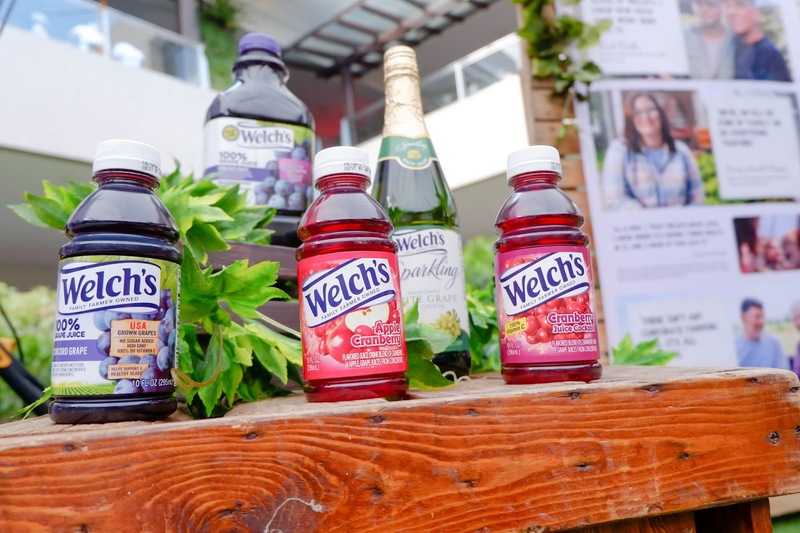 Welch’s 100% juice drinks are widely available in retail outlets nationwide. 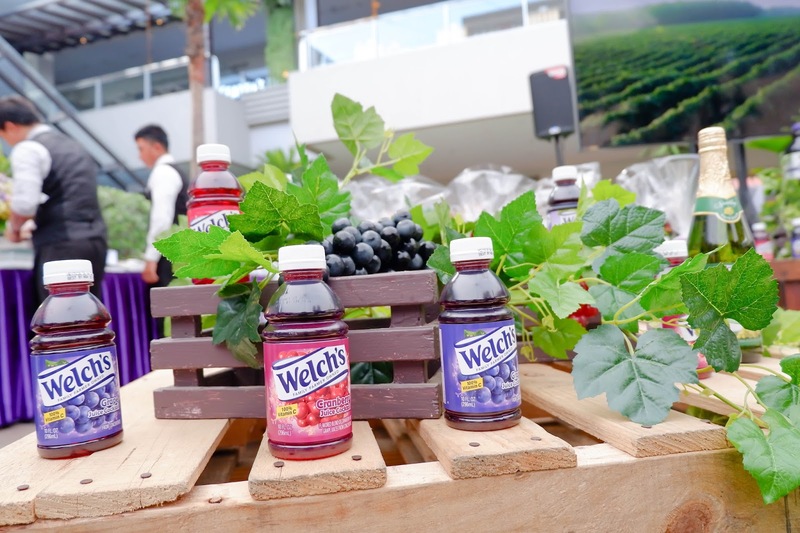 For more information about the science behind 100% grape juice, visit www.welchs.com. Follow Welch's PH in Facebook and IG.